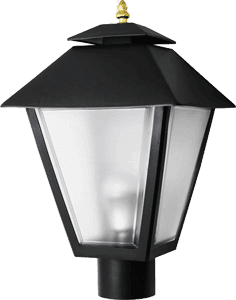 Welcome to Lamp Post Globes etc, your online source for replacement globes as well as "dark sky" reflectors for outdoor lampposts, street lighting, and patio decor. Are you seeking a quality company offering replacement globes for outdoor lamp posts and lighting fixtures without any luck? 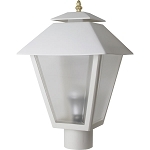 Our street lamp globe selections are attractive and stylish enough to perfectly accent any garden. 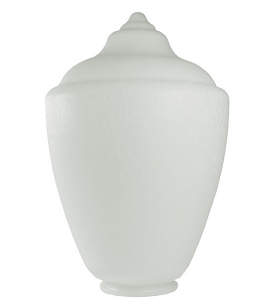 These shatter resistant outdoor replacement lamp globes come in a variety of sizes and styles and are suited for most lamp post fittings or compatible street lighting fixtures.These globes contain UV inhibitors to protect globes from yellowing over the years and they're moisture resistant and high impact. All of our globes are proudly made in America! 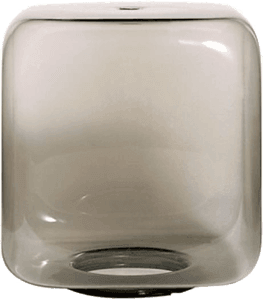 Discover many sizes, styles, and materials including polycarbonate, polyethylene, and acrylic. We also offer a large selection of hard to find post top fitters for most globe applications. Add some light to yards and neighborhoods with outdoor lamp posts, luminaries, chandeliers, and string lights for parties or to incorporate into your patio, yard, and home design. If you are not certain of the size you need or have any other question about our products or services please email your questions to [email protected] and we will be happy to assist you. Welcome to Lamp Post Globes Etc., a great online outdoor lamp post resource. We have a reputation for a great selection of quality lighting products. We are known for beautiful products, excellent prices, and easy ordering from our online lighting store. 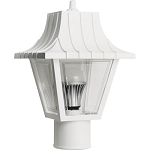 Need Indoor or Outdoor Post Top Lights, Replacement Globes, or Other Lighting? 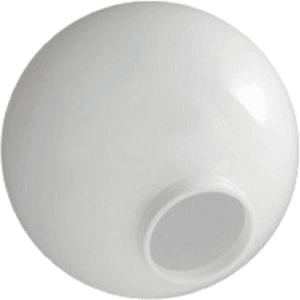 We have a great selection of street lamp globe replacements, including outside light post options and indoor options, too. 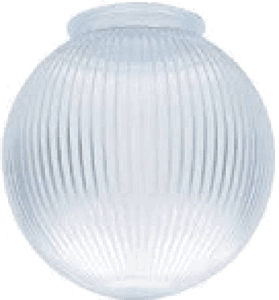 Whether you want something to accent your garden, to light the patio or walkway, or want something with a street lamp quality for inside your home, we offer a great selection, including shatter-resistant outdoor replacement lamp globes in many sizes and styles. Our globes get great reviews, as they are well-made, high impact, and moisture resistant, containing UV inhibitors to protect globes from yellowing over time. All our globes are proudly made in America! 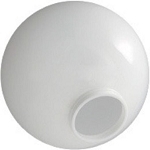 Options include polycarbonate, polyethylene, acrylic, and more. 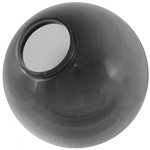 In addition to globes, we also offer a large selection of hard-to-find post top fitters for most globe applications. Add some light to yards and neighborhoods with outdoor lamp posts, luminaries, chandeliers, and string lights for parties or to incorporate into your patio, yard, and home design. Why Choose Lamp Post Globes, Etc.? 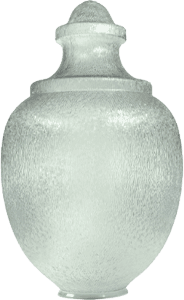 Located in Florida, we ship from a great selection of quality decorative lamp posts, acrylic light globes, garden post lights, and more. Our site offers secure transactions, easy ordering, and a great selection of quality lighting products at great pricing. Whether you’re here to buy an outdoor globe post replacement globe, an inside light post, or one of our other products, we look forward to doing business with you.